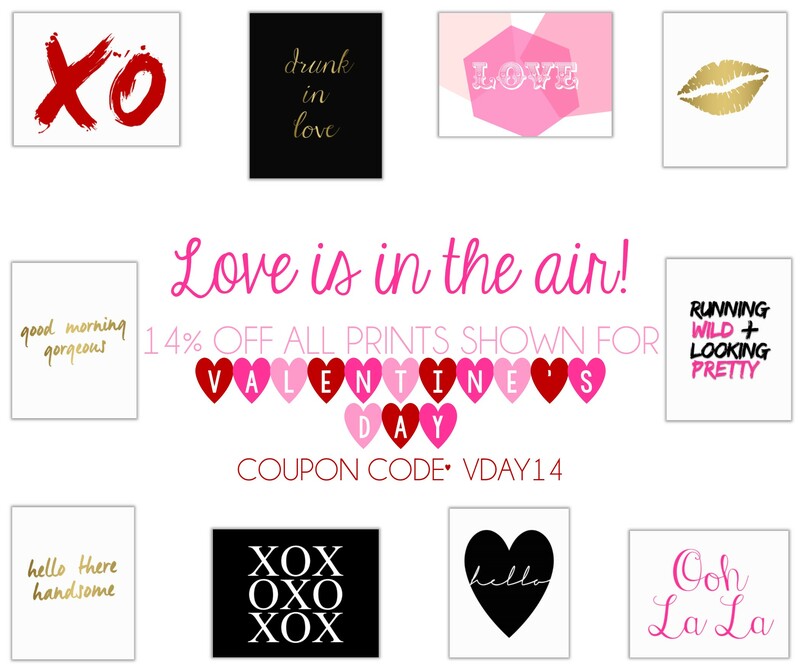 To celebrate Valentine’s Day, all love prints in the Etsy shop are 14% off. They’re all instant download so you can add a little romance to your V-day plans in just minutes! 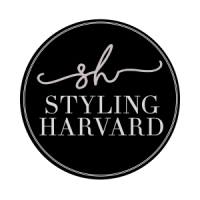 If you’re looking for a little Valentine’s Day inspiration, visit my Pinterest board. It looks like we’ll be snowed in again this weekend so we’ll be spending a quiet night in. Whether you’re single, in a new relationship or an old married lady like me, I hope you get to spend Valentine’s Day with the people who mean the most to you.